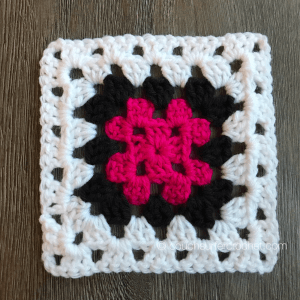 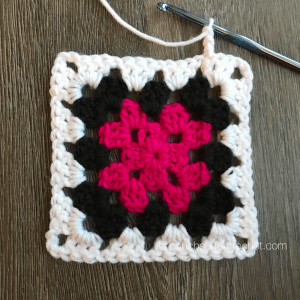 If you want to share your finished squares, you can post your work here in the comments, on my Facebook page, or you can join the Couch Surfer Crocheters FB Group! 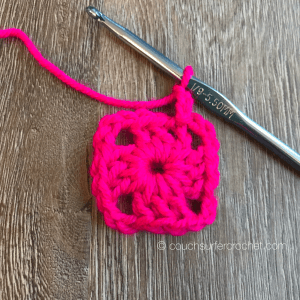 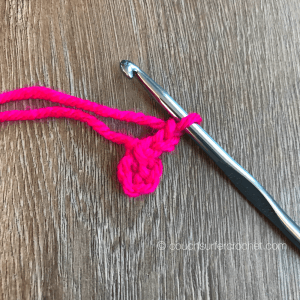 If you don’t want to miss a post from Couch Surfer Crochet, please sign up for my email list (at the top right corner of the page). 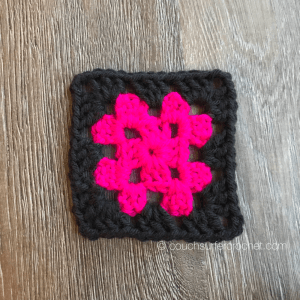 That way every new post will be sent directly to you each Monday when it goes live! 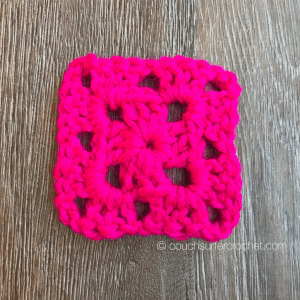 If you want to try a different style of CAL, check out the Changing Chevrons Crochet Along! 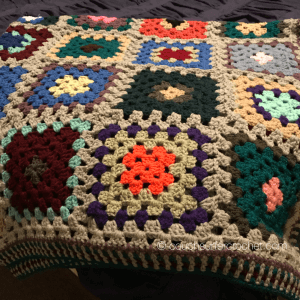 It’s made in rows with lots of colorful stripes!